"As we move from an information economy to an insight economy, analytics becomes paramount. 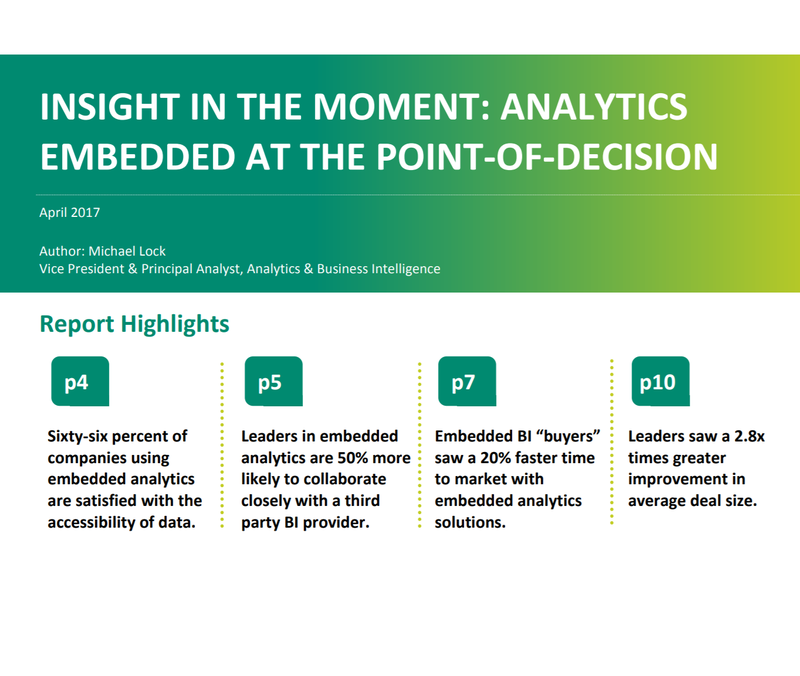 Up until recently, Embedding Analytics was a hit-or-miss endeavor, usually a miss. 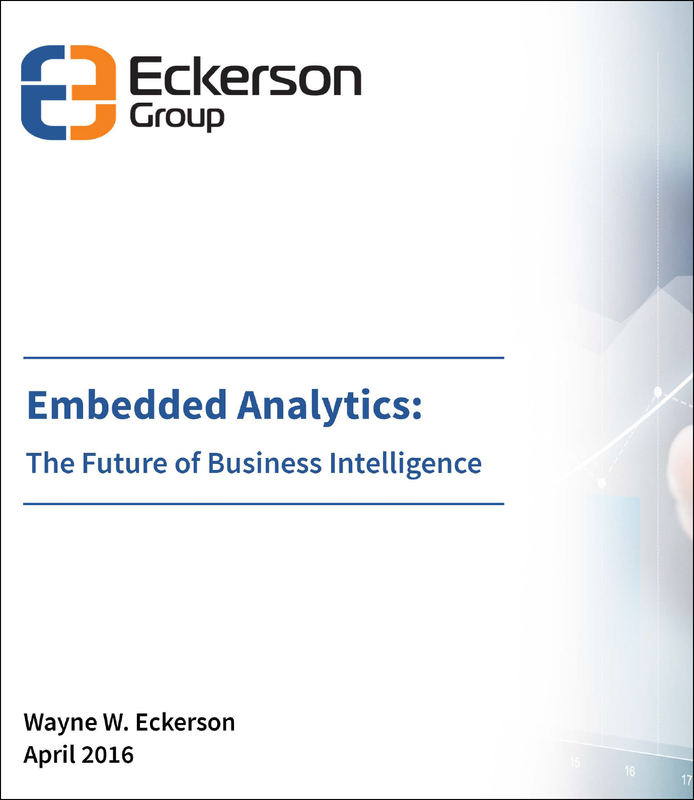 Organizations need a methodology for ensuring an investment in Embedded Analytics pays off. 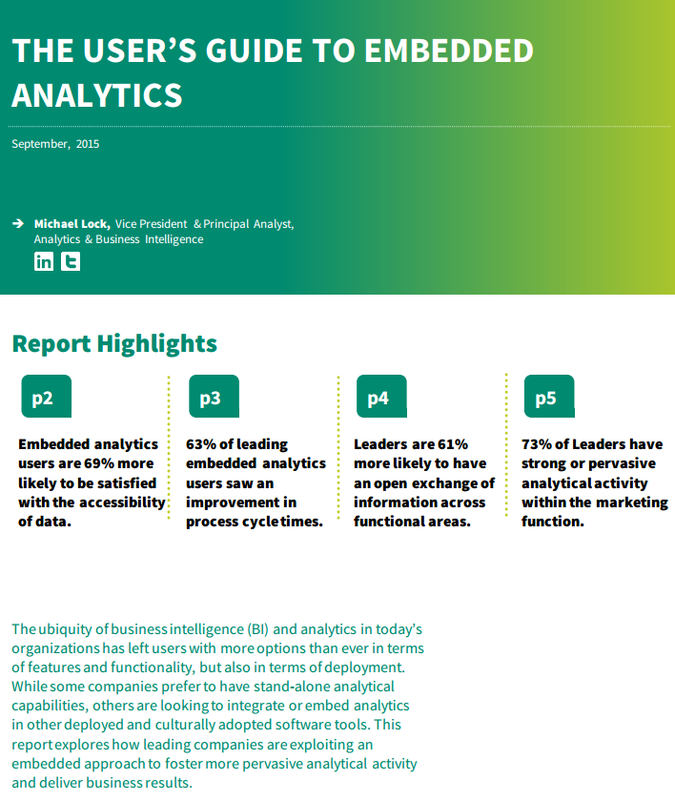 In order to ensure this happens, organizations need to they understand the capabilities of analytics products. 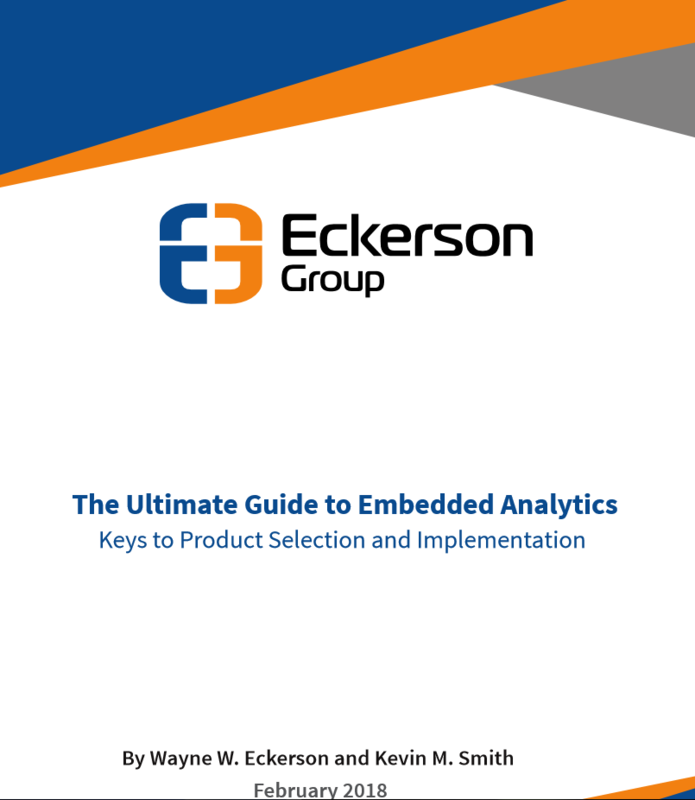 This report is a comprehensive guide to succeeding with embedded analytics. 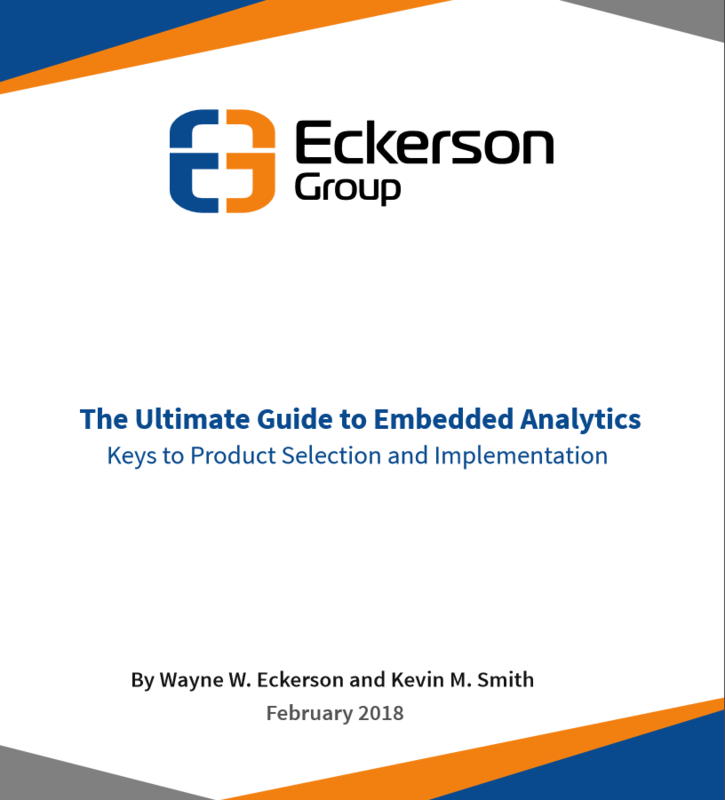 It steps readers through through defining, selecting and building and sustaining an embedded analytics project...."